The Sydney Royal…. I went, I had fun, I tried…. I pooed! Mum & I went to the Royal Easter Show over the weekend. The Royal is an annual event. It is a big event. 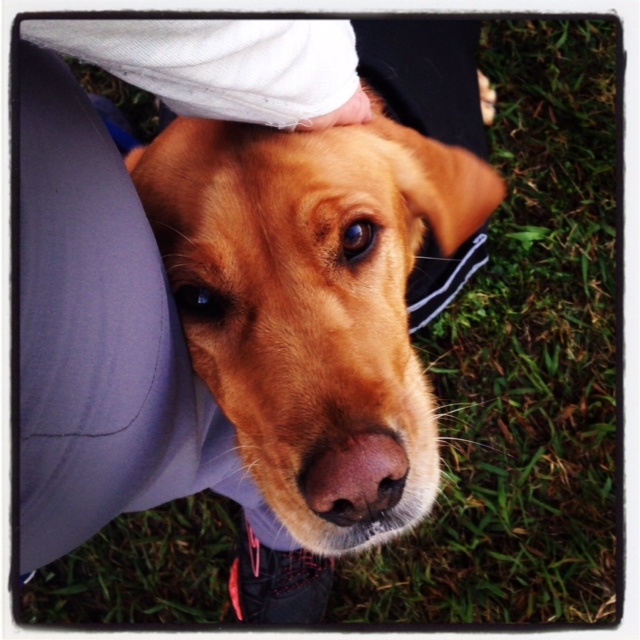 It isn’t just dog agility…. There are lots of other animals there looking their best. There is an audience. I must entertain the audience. Well mum and I went along to do our best (and for me that was entertaining them). 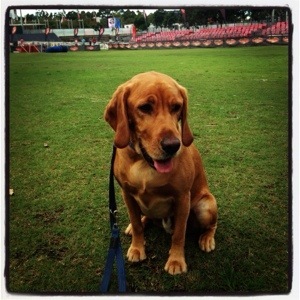 For the last 2 1/2 days mum has been attending an agility seminar run by Noora from One Mind Dogs. Background for anyone new to my blog and my agility story is that mum & I were introduced to the One Mind Dogs agility handling style late last year. Given we are pretty new to agility this is the 1st seminar mum has gone to. I purposely say mum as she booked an audit spot rather than a working spot. It means mum goes along and watches but unfortunately I have to stay at home. Think mum wishes she had been brave and booked a working spot.